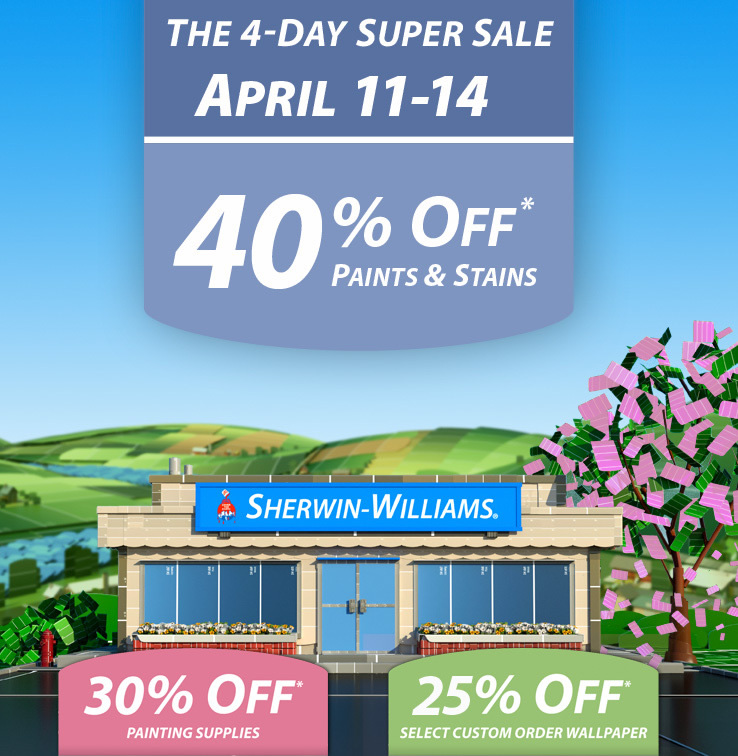 What will you be painting this spring? And, more importantly, what color will it be? Leave a comment and tell us about your upcoming projects!